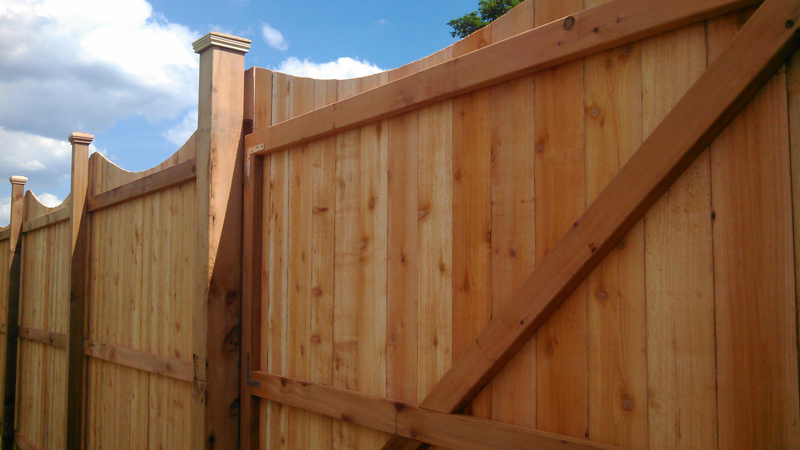 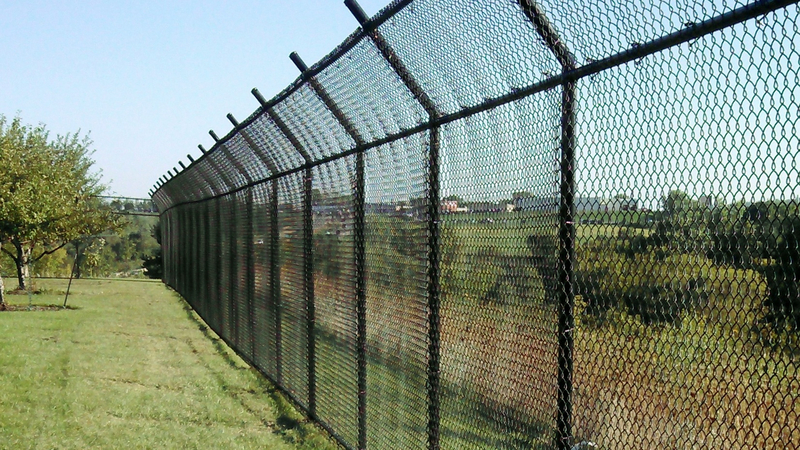 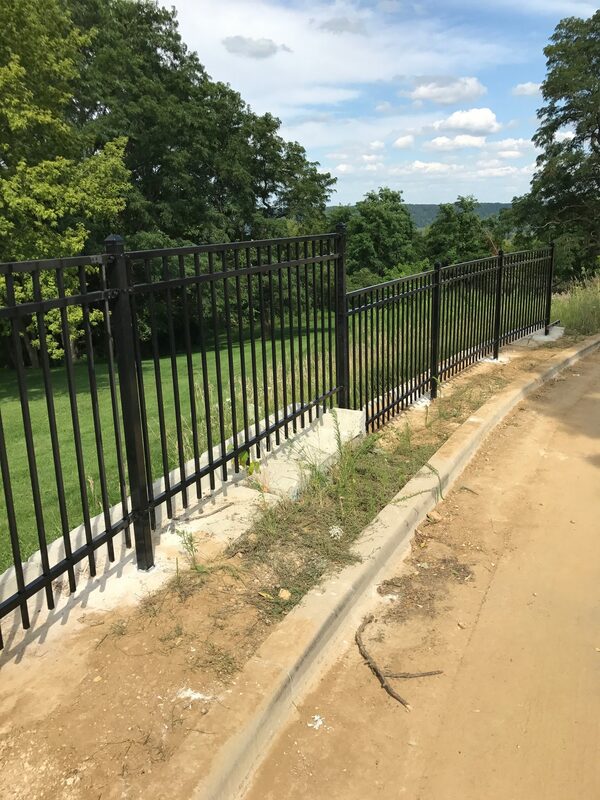 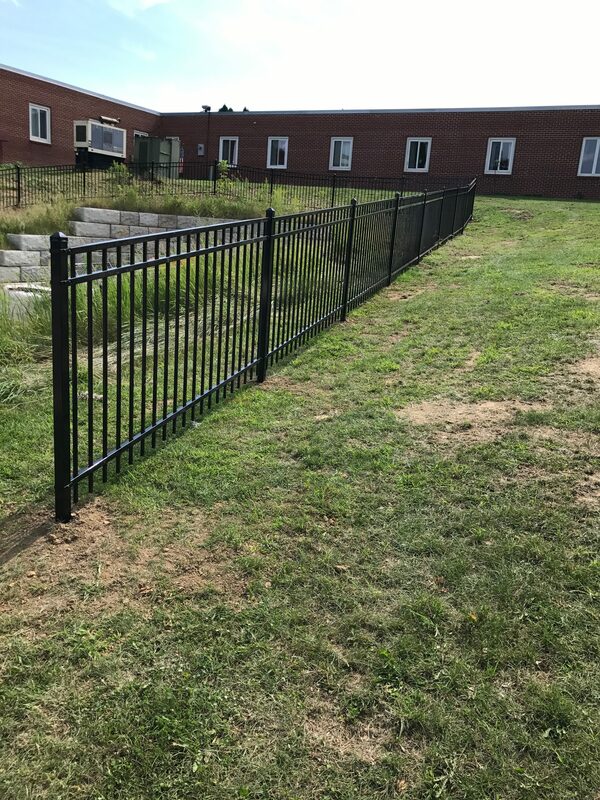 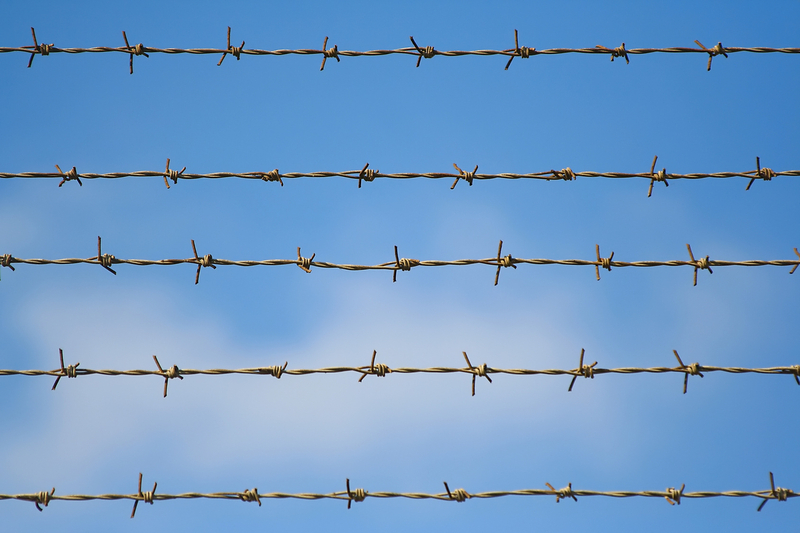 Steel – Heiar Fencing, Inc. 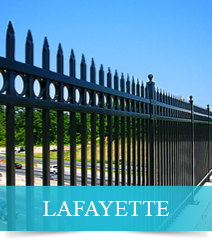 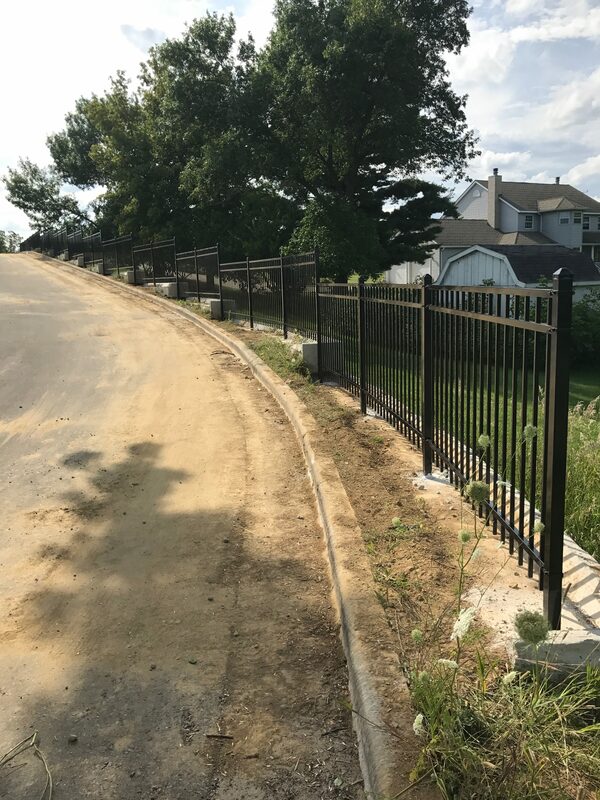 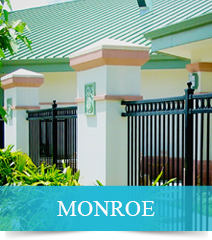 Combining the old-world charm of riveted ornamental design with premium materials and skilled craftsmanship, the Guardsman® ornamental steel fence system offers both striking architectural appeal and outstanding strength. 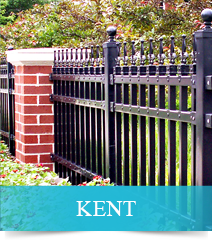 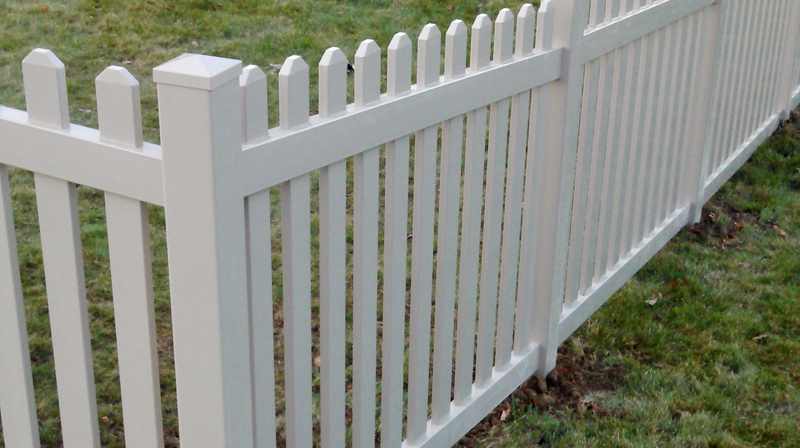 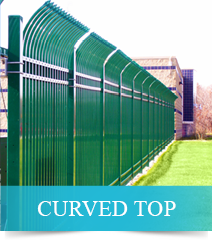 Available in 14, 16 and 18-gauge pickets, all panels include heavy-duty rails made with an 11-gauge U-Channel design and are secured using patented high-security brackets. 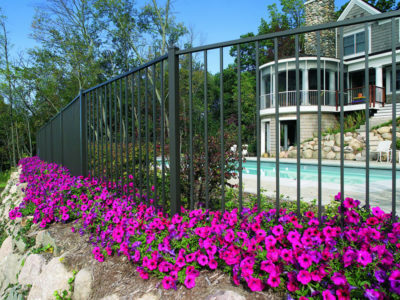 Finials, post caps and decorative rings can be added to further define the unique, sophisticated style you desire.